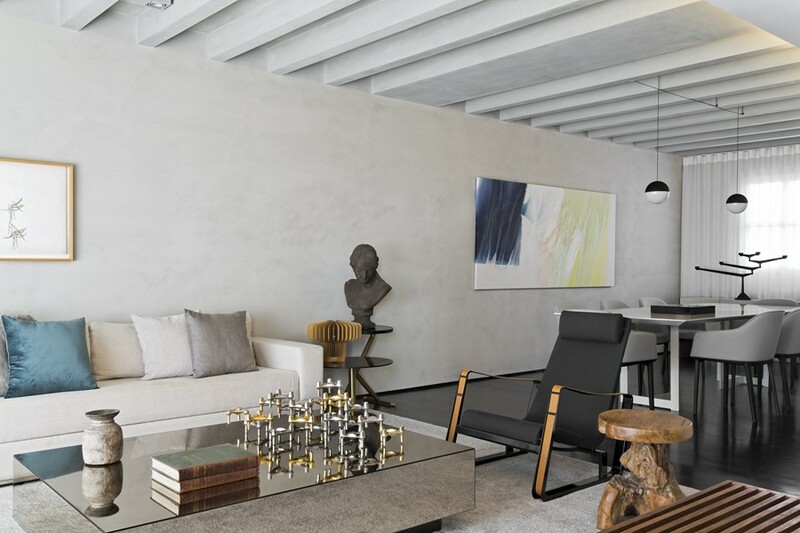 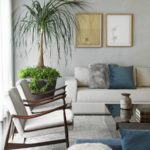 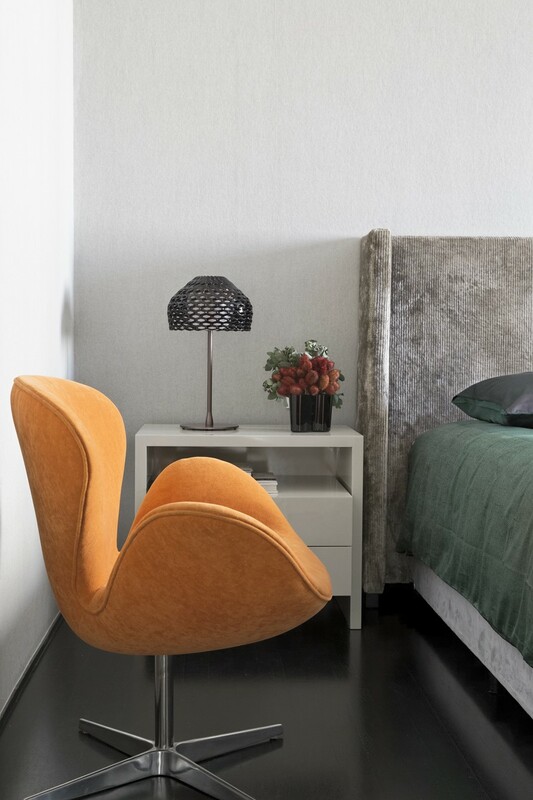 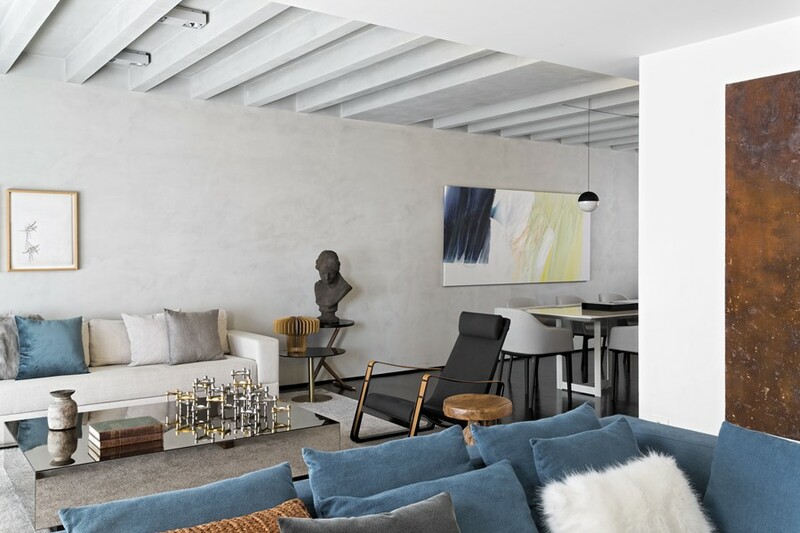 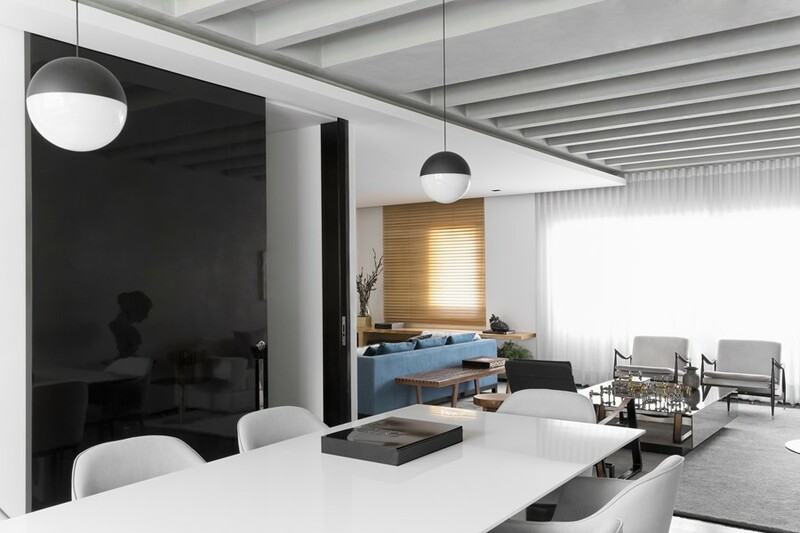 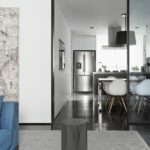 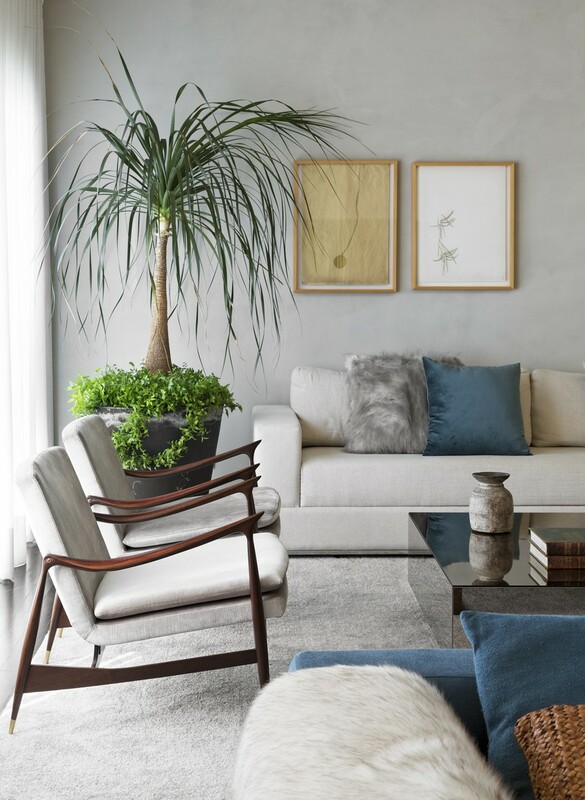 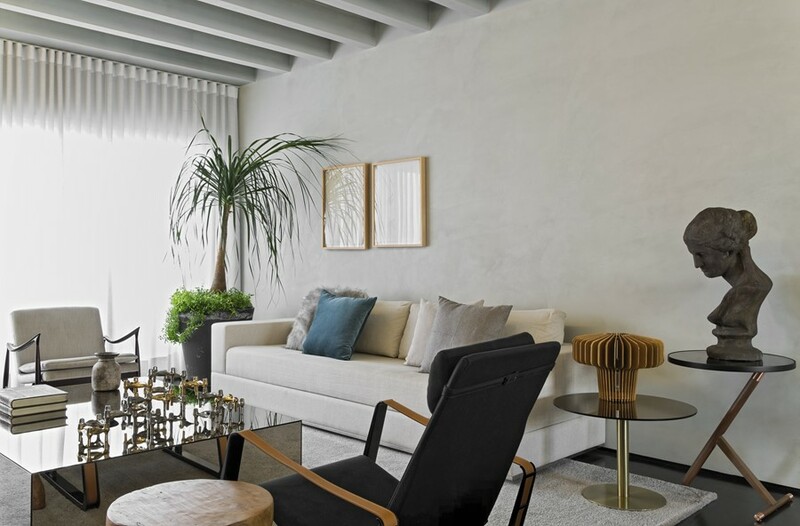 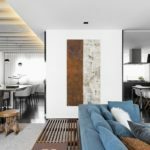 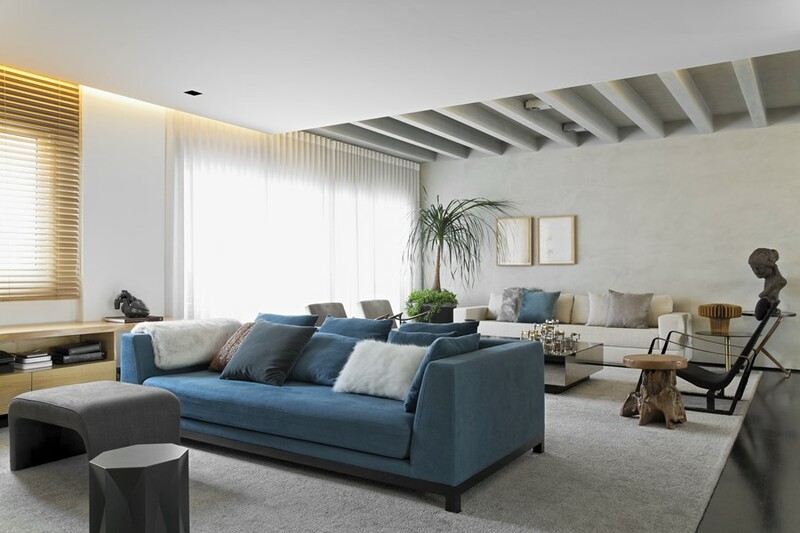 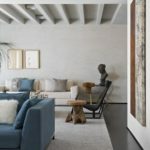 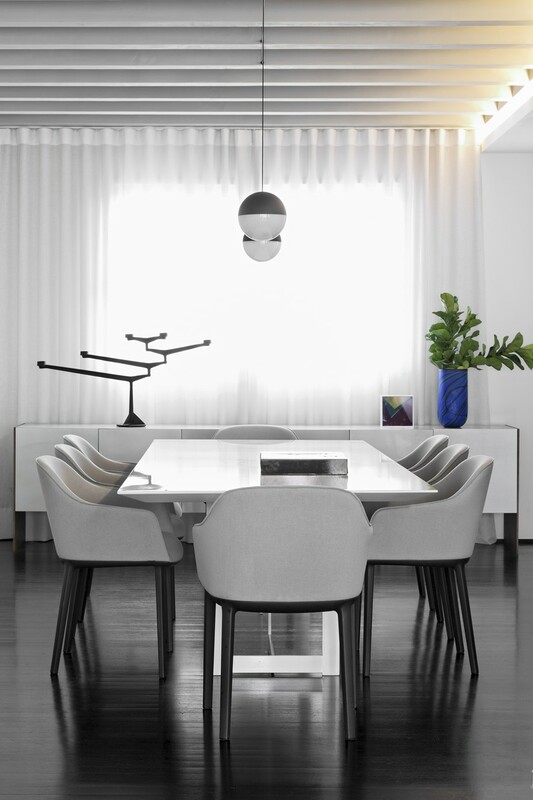 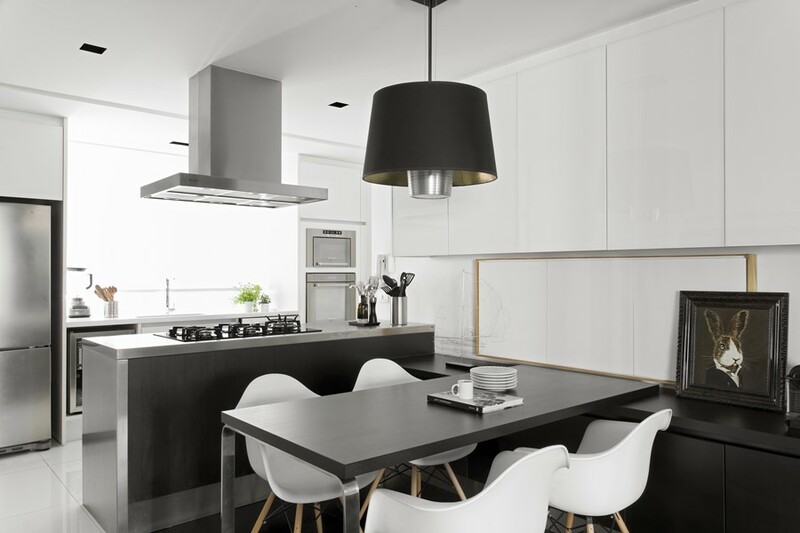 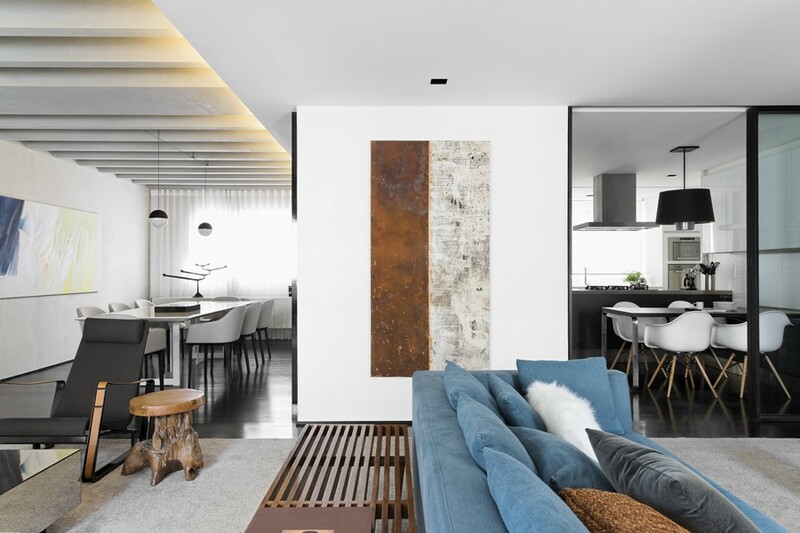 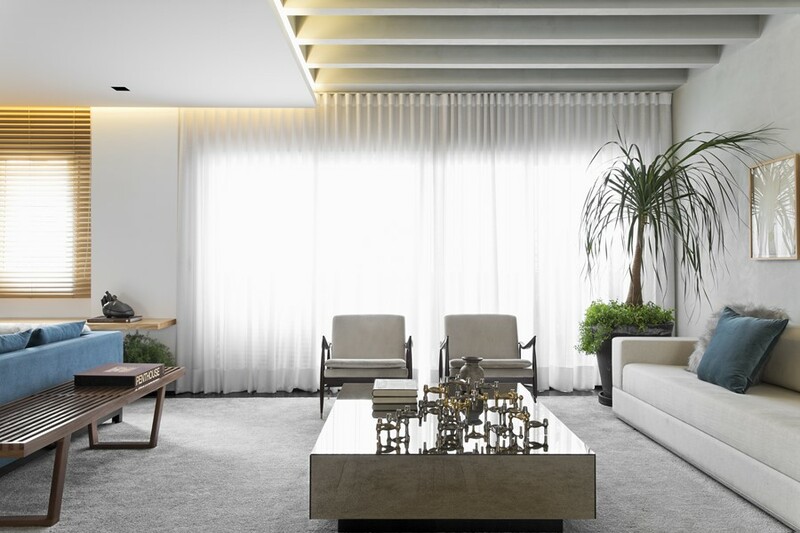 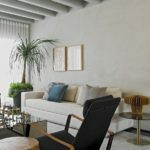 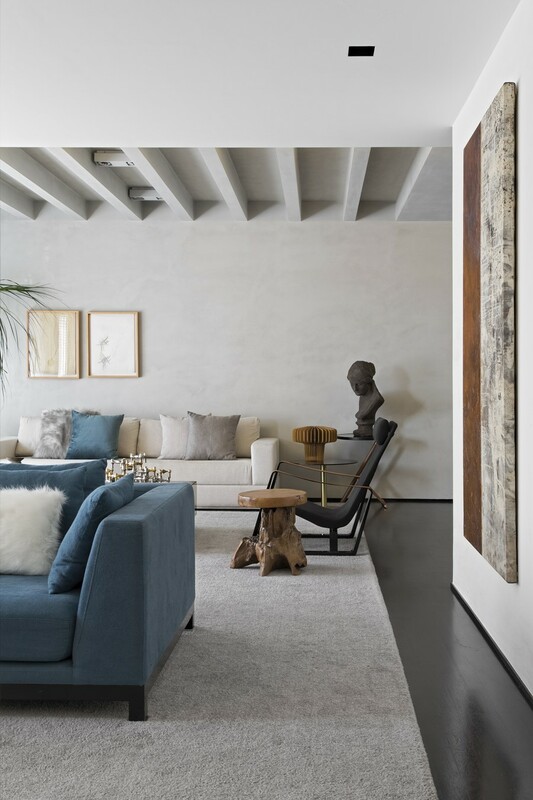 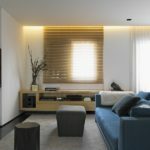 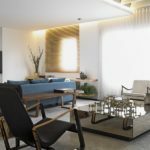 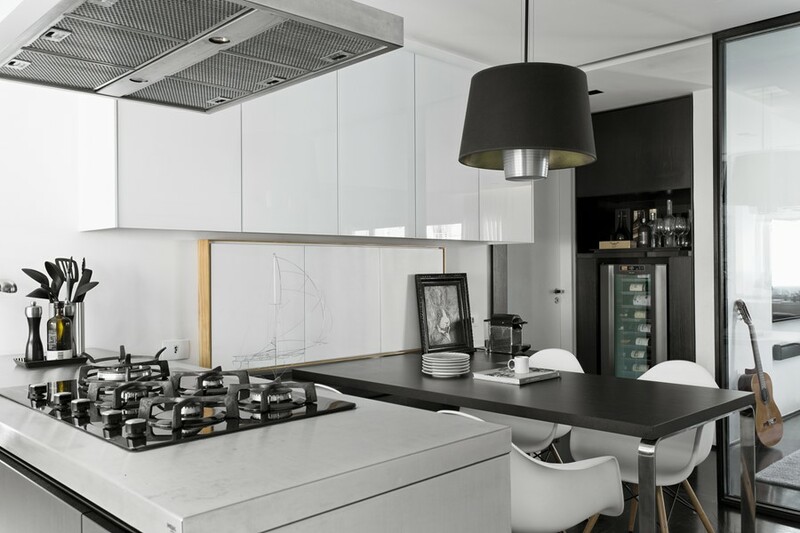 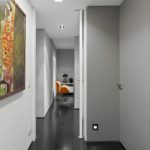 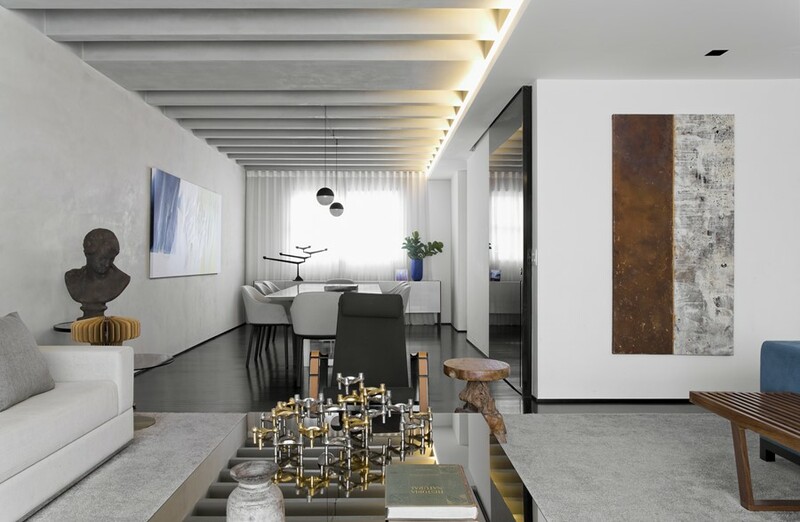 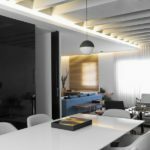 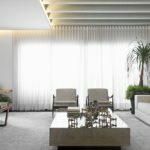 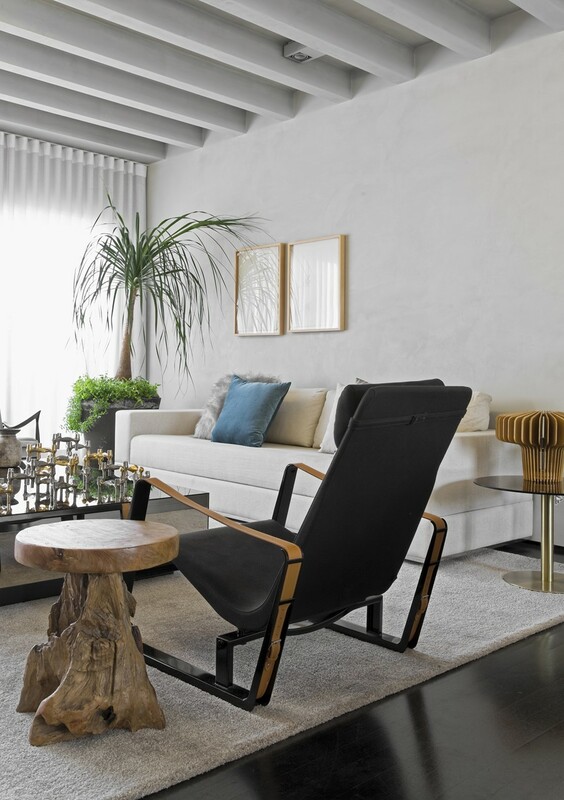 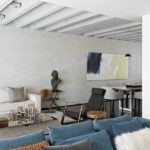 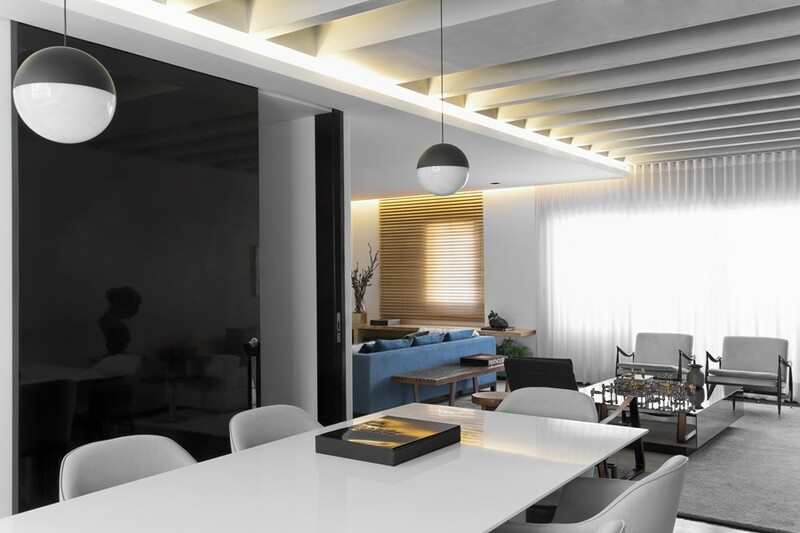 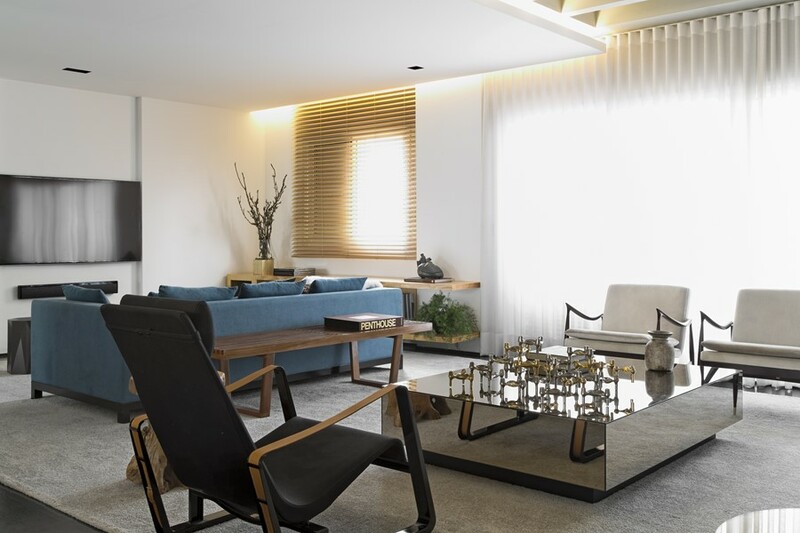 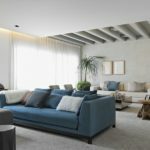 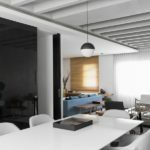 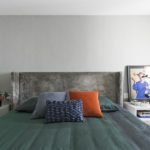 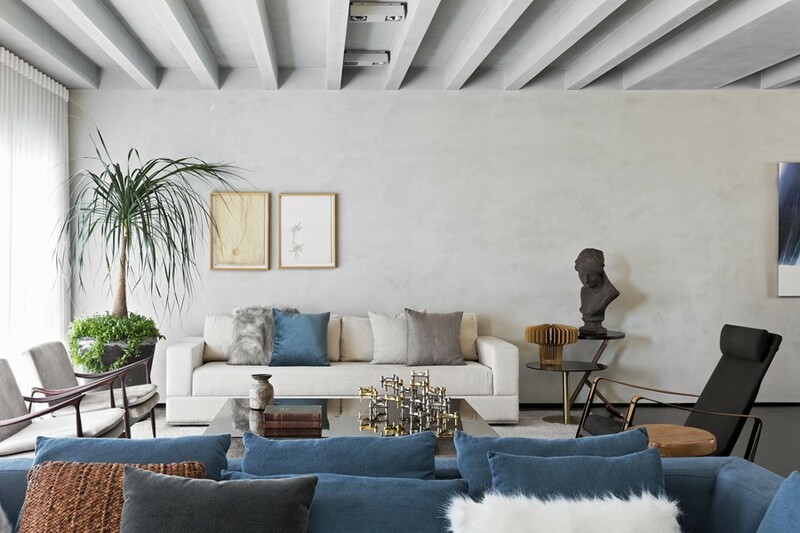 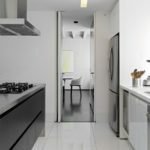 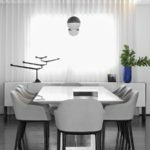 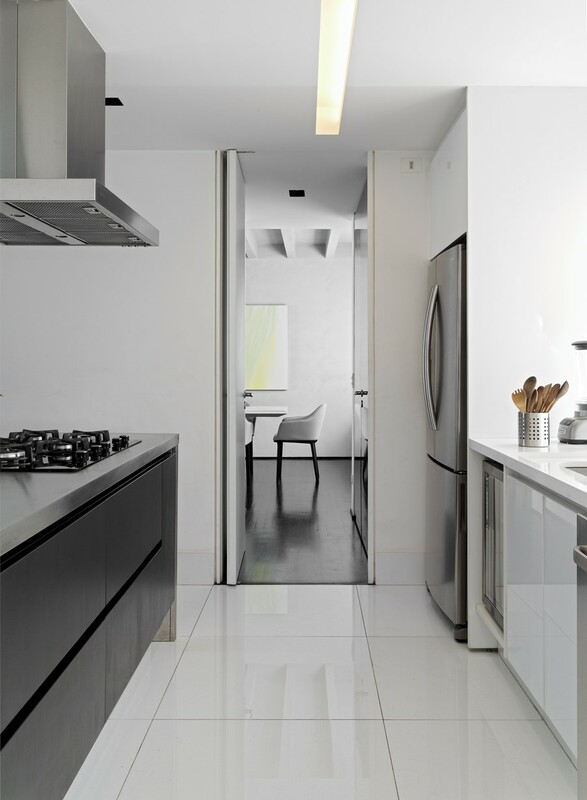 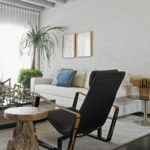 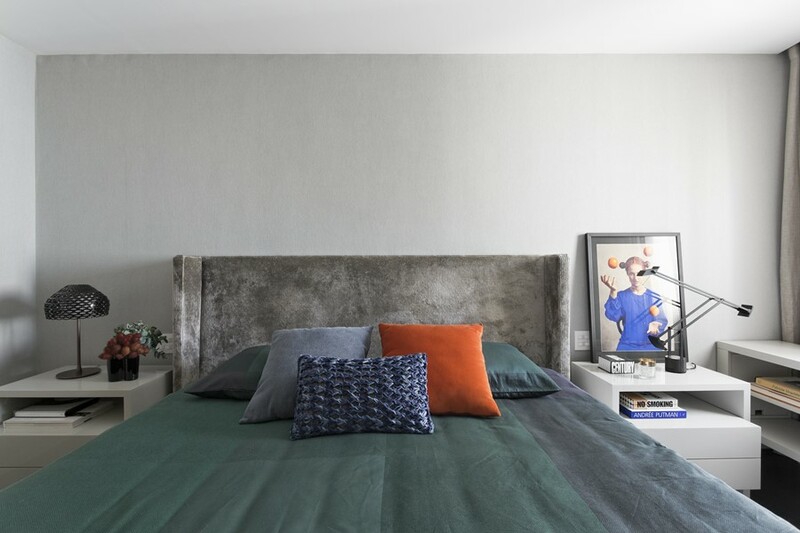 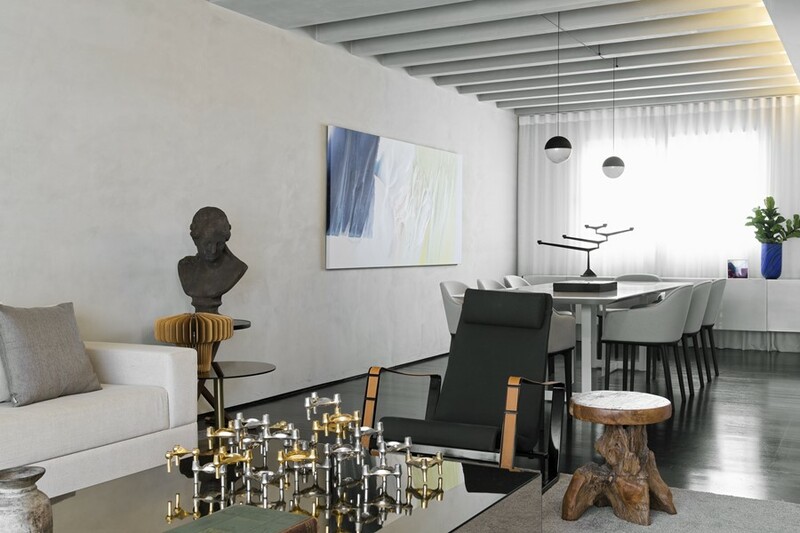 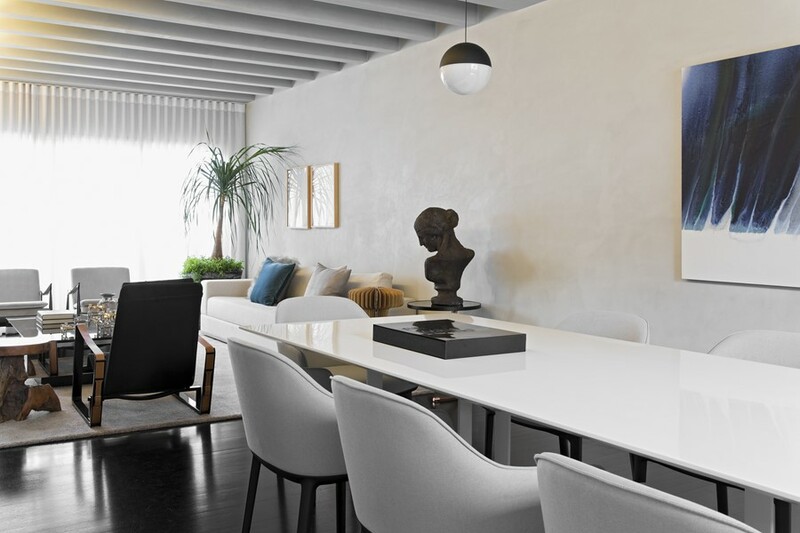 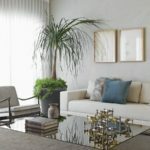 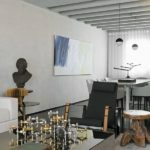 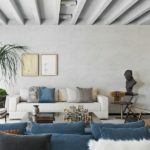 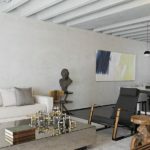 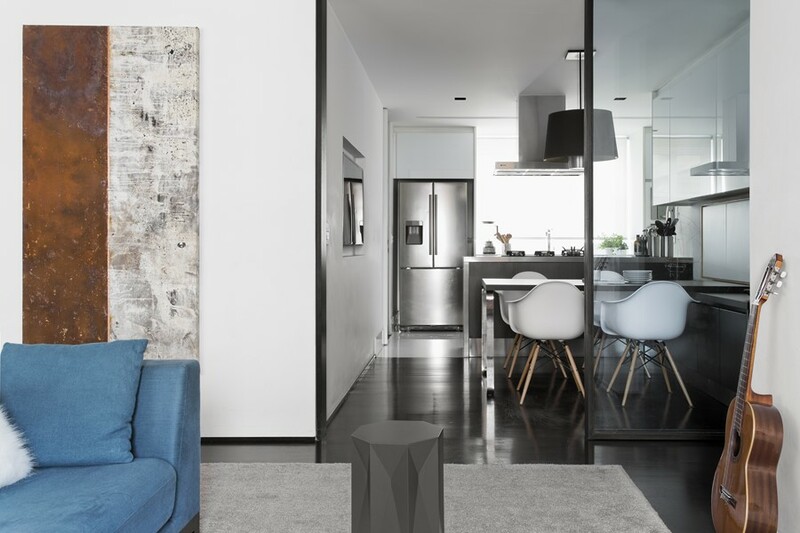 This old apartment of 200 m2 with architecture built more than 40 years ago, is lovated in Itaim – Bibi in Sao Paulo, and belongs to a young couple of administrators, fans of the office. 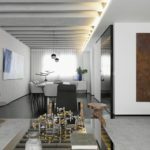 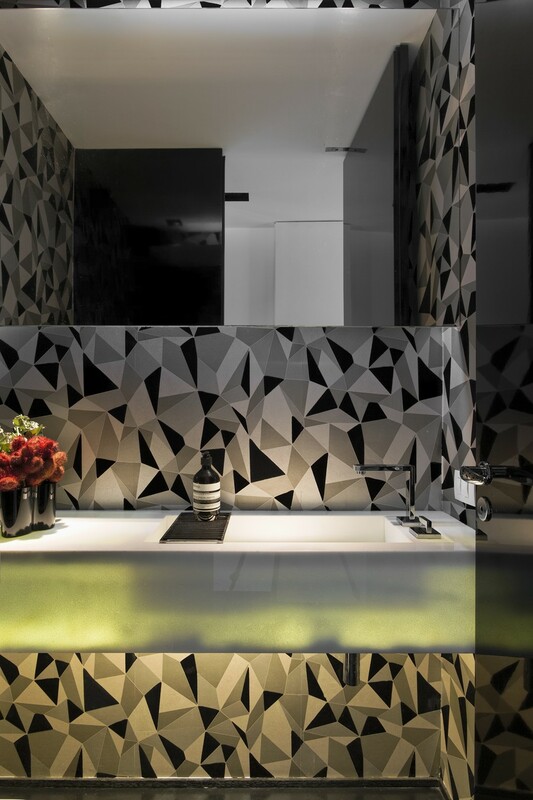 With liberty and many ideas, Diego Revollo has received total support to create and bring a new atmosphere to the apartment. 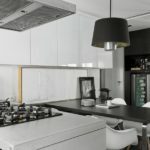 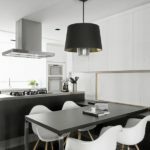 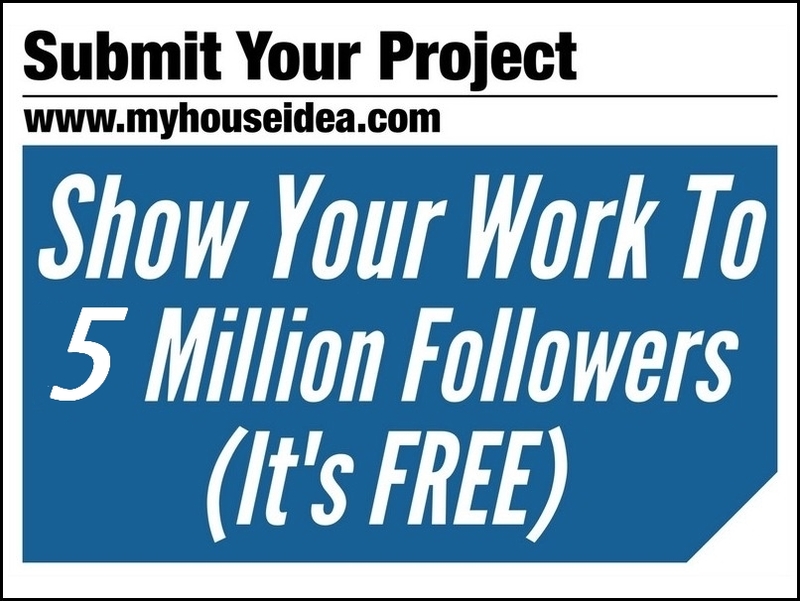 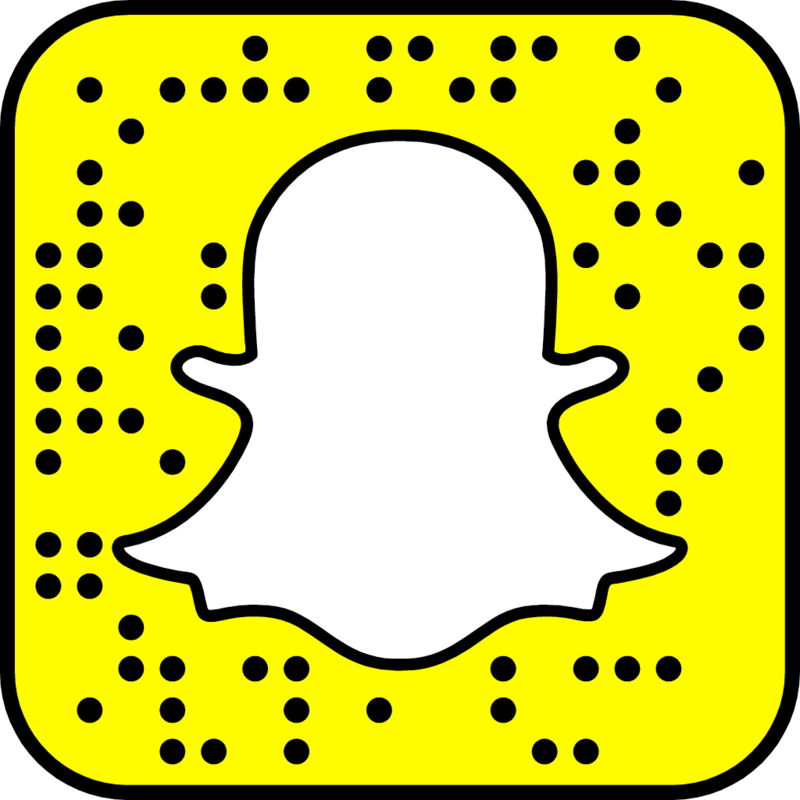 This entry was posted in apartments, bathroom, bedroom, kitchen, living and tagged apartment, bathroom, bedroom, by Diego Revollo, house idea, houseidea, Itaim, kitchen, living, myhouseidea on March 27, 2017 by admin.